With our state approved training, low monthly payments, part time schedule, and scholarship options, becoming a Licensed Massage Therapist is well within your reach! Our state approved curriculum will provide you with the tools and training to become a distinguished and successful massage therapist. Bilingual courses are being offered and with a part time schedule you do not need to make an drastic changes to your lifestyle. 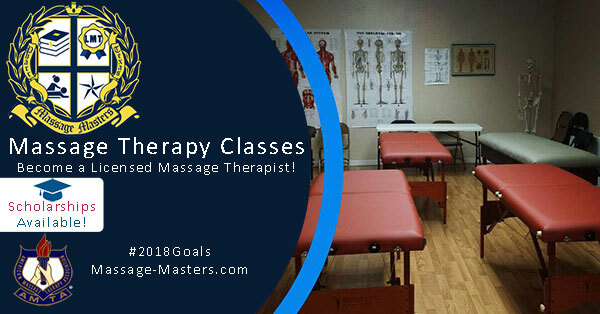 Typically, our courses last about 9 – 10 months and will cover subjects such as: Anatomy, Physiology, Kinesiology, Pathology, Hydrotherapy, Health & Hygiene, and Business & Professional Ethics, along with at least 200 hours of massage therapy practice. With smaller class sizes, our instructors can work more “one on one” with you and well as adjust teaching pace as needed. We will also help you prepare for your state exam as well as assist with all necessary paperwork. Give us a call at (956) 787-9100 to setup an appointment and see how easy it is to enroll today!